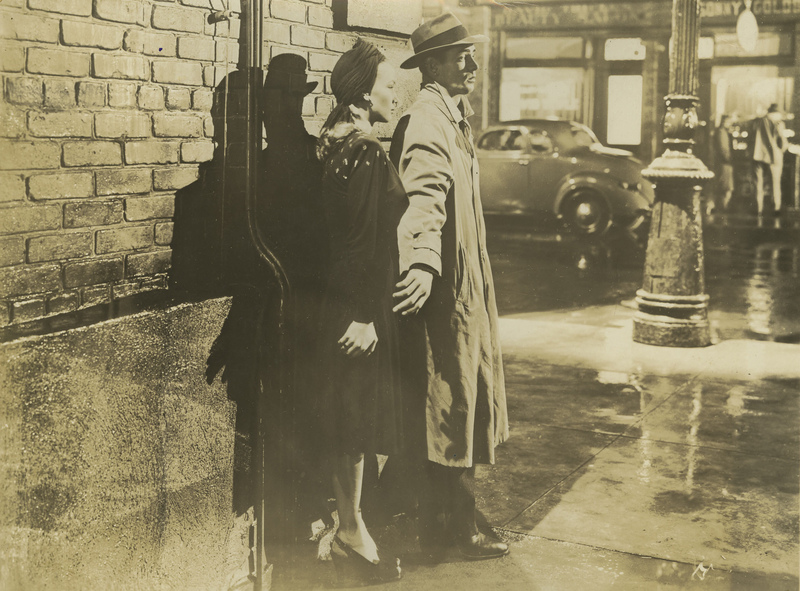 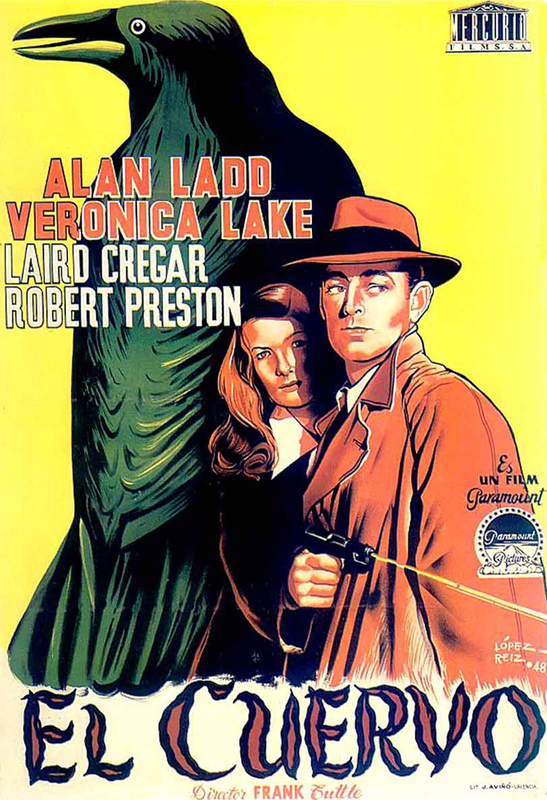 Universal, 1942. 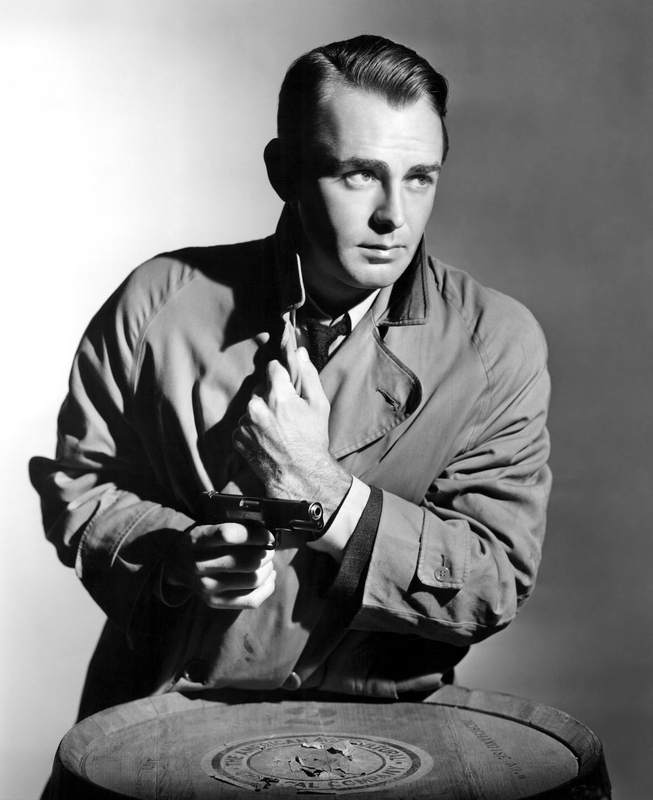 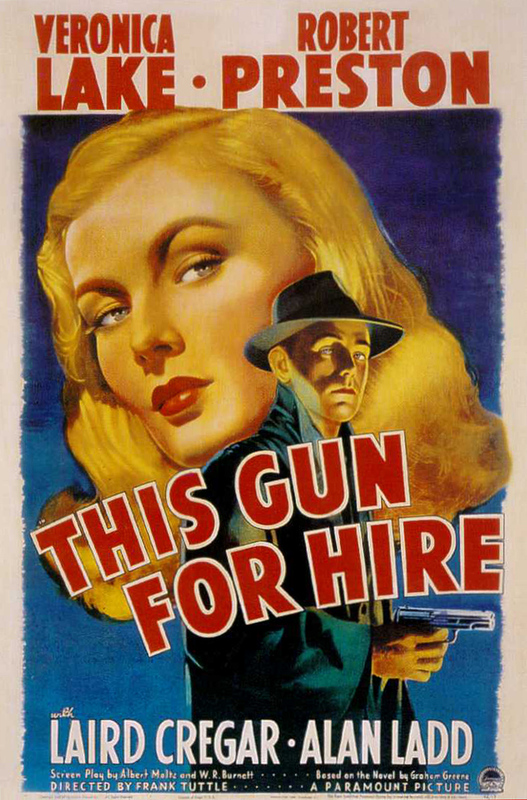 Directed by Frank Tuttle. 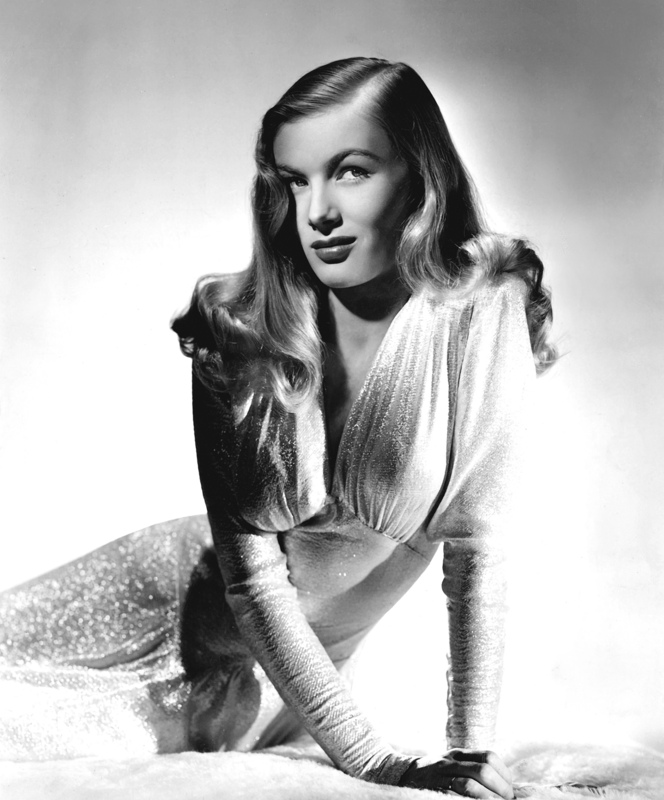 Camera: John Seitz. 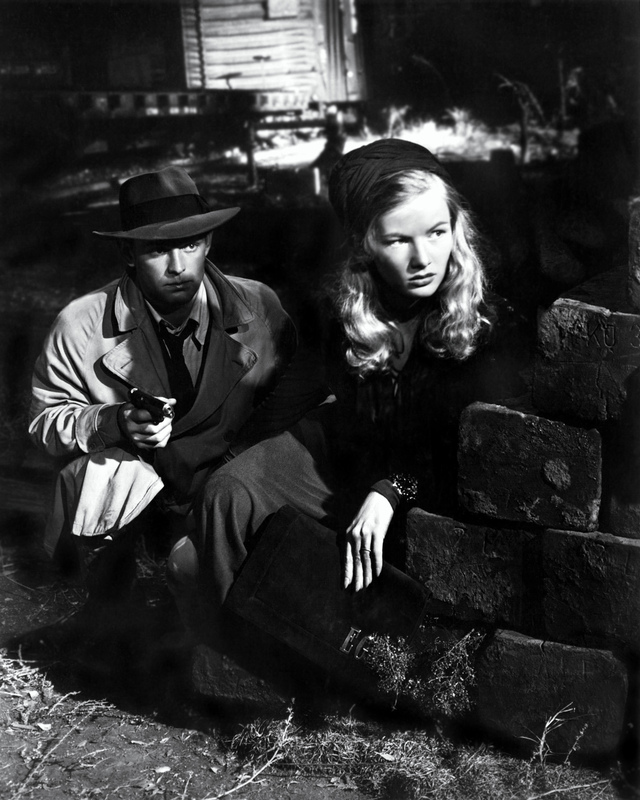 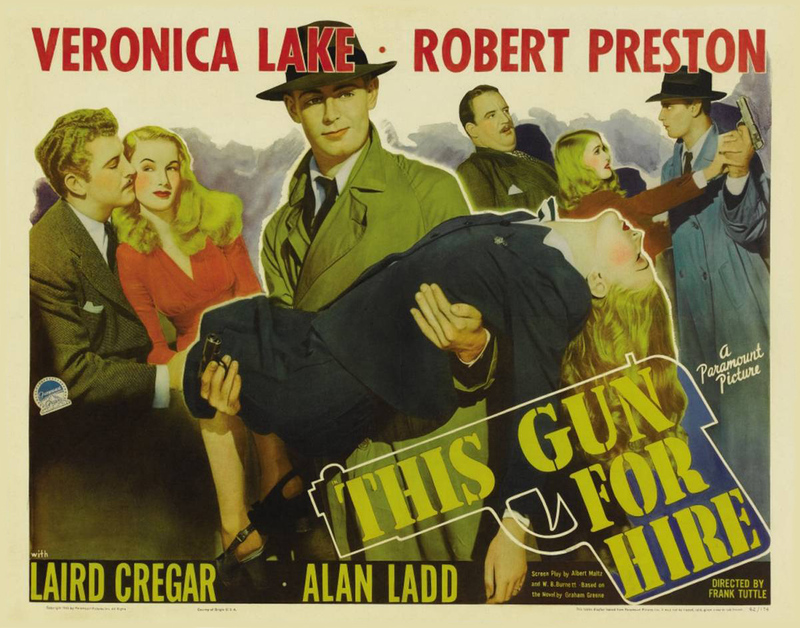 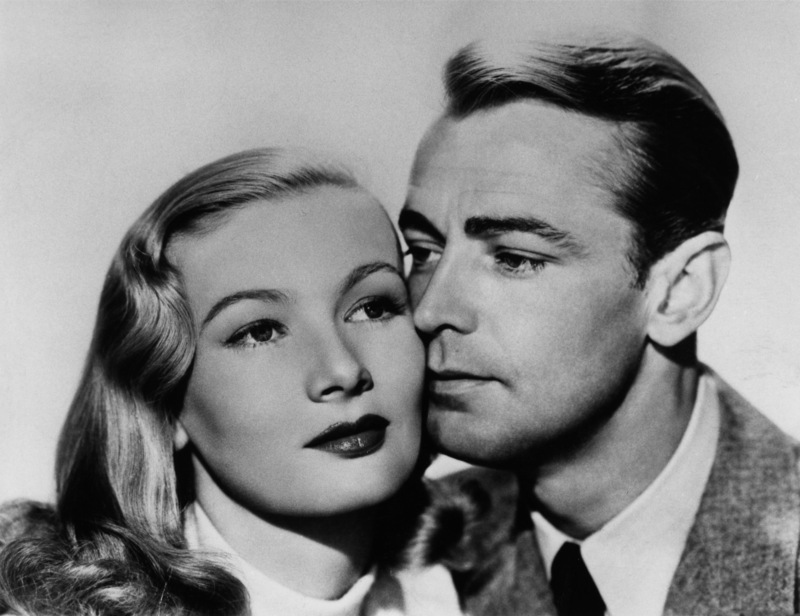 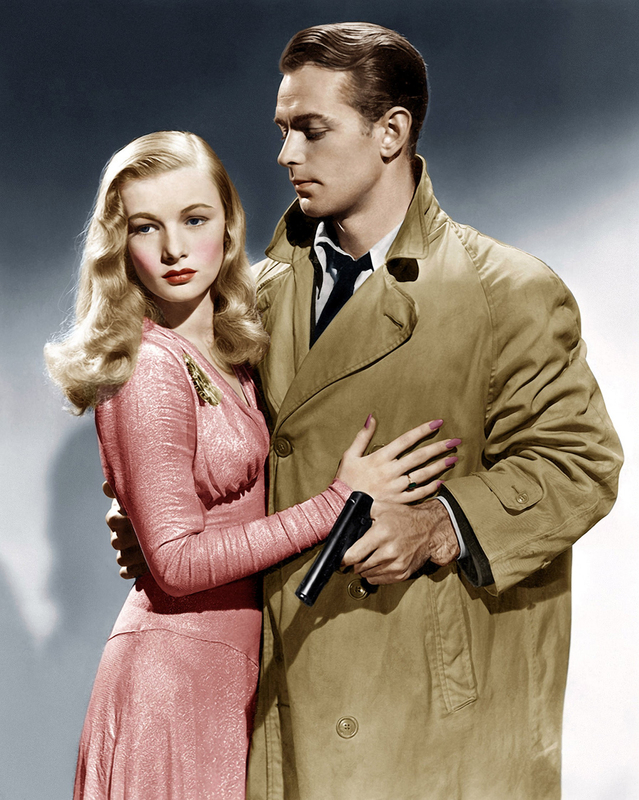 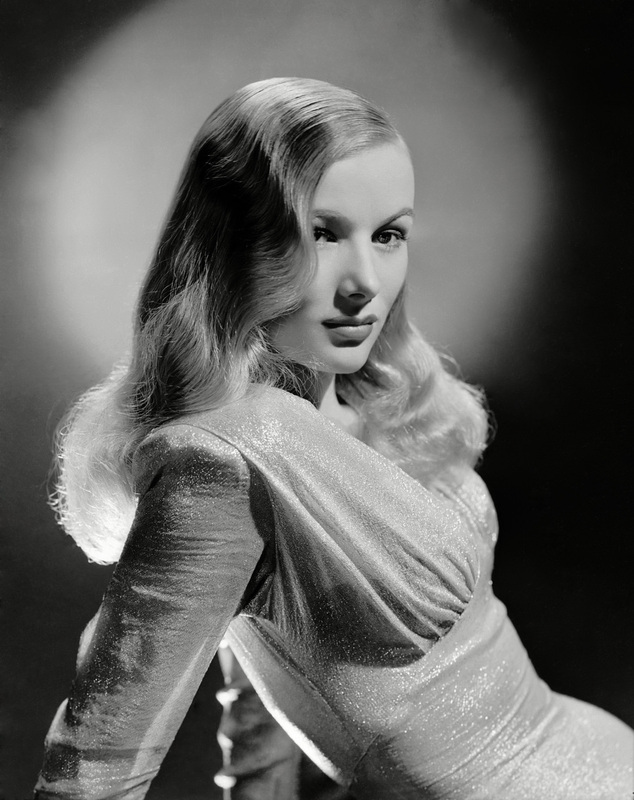 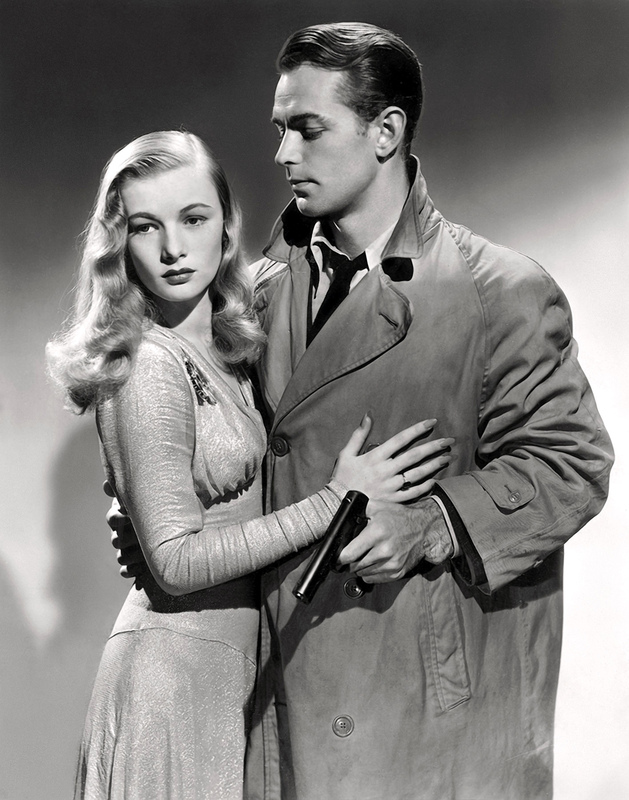 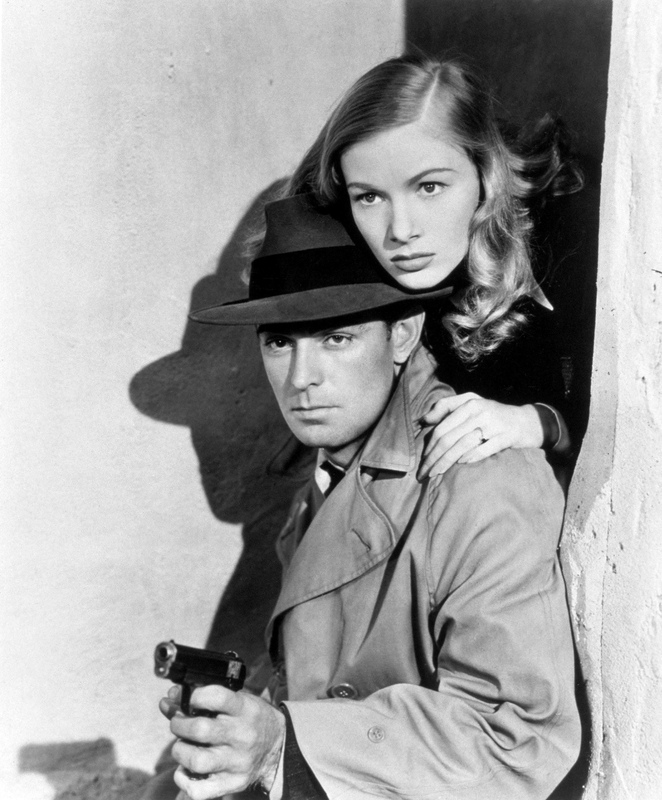 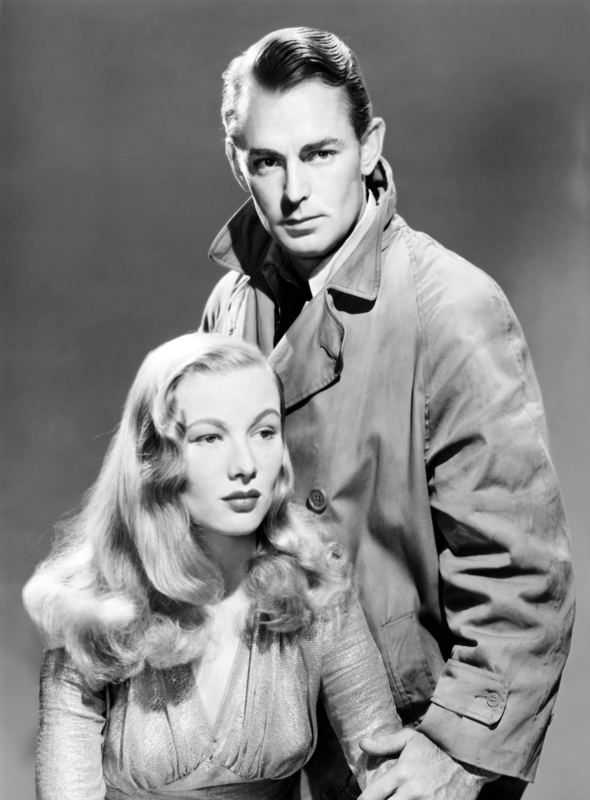 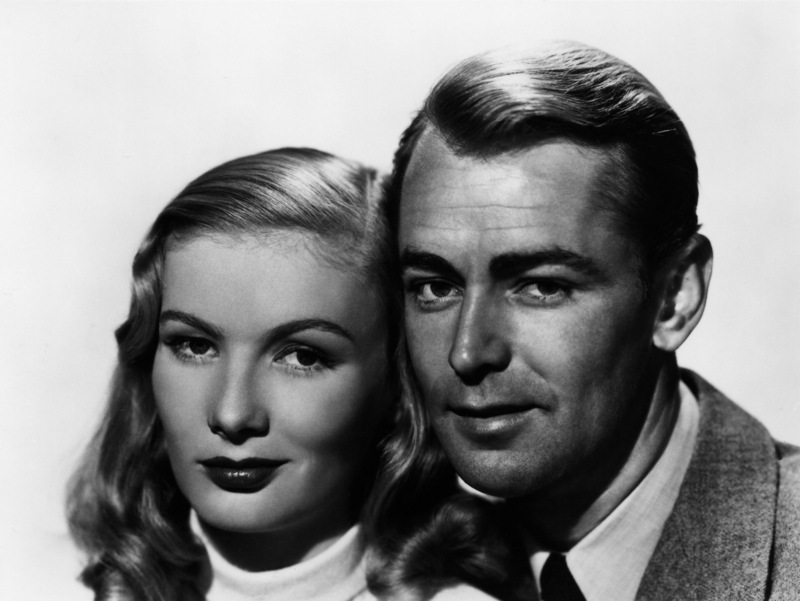 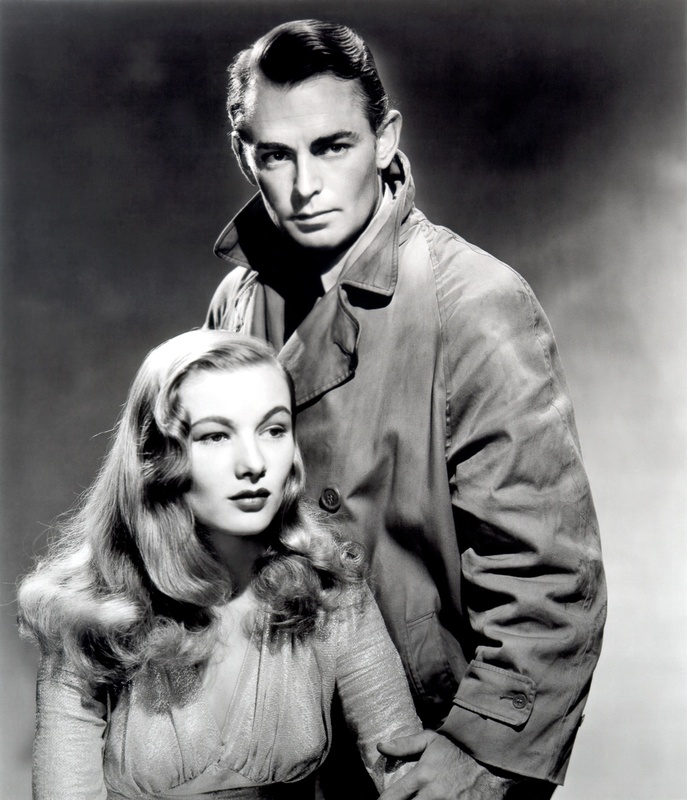 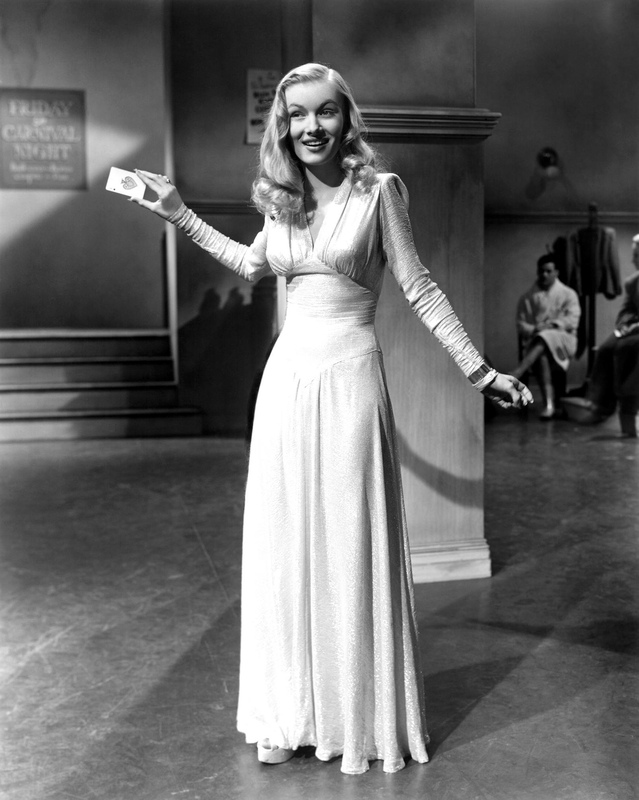 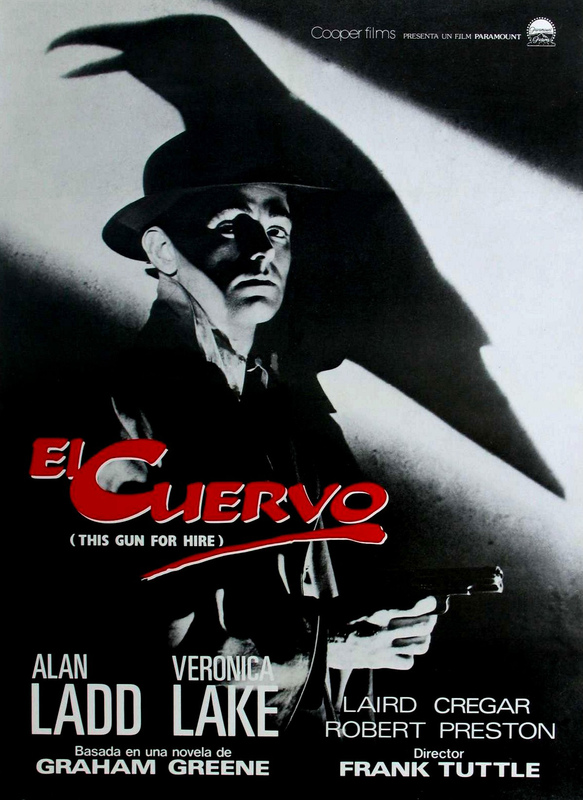 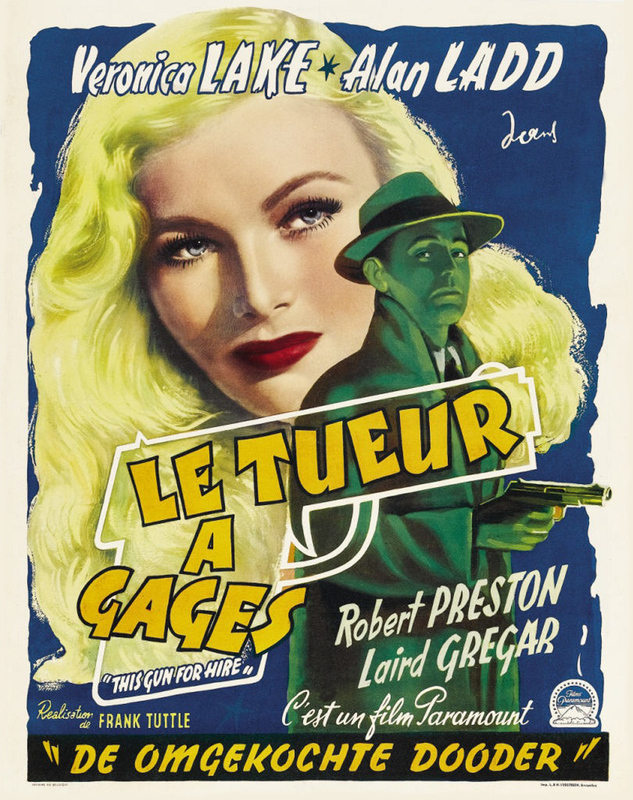 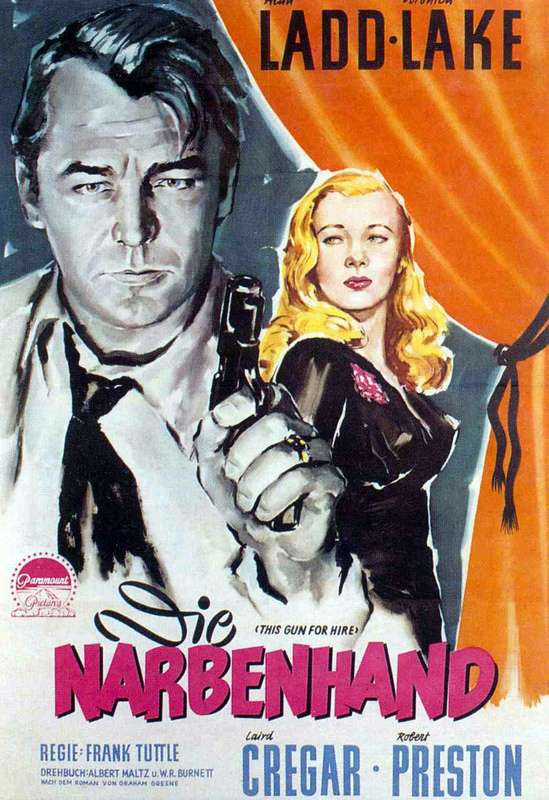 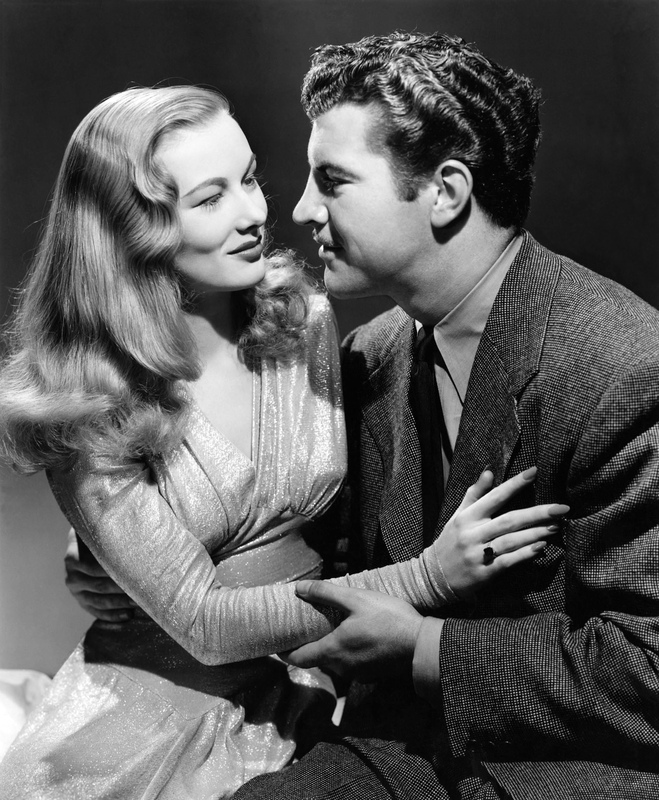 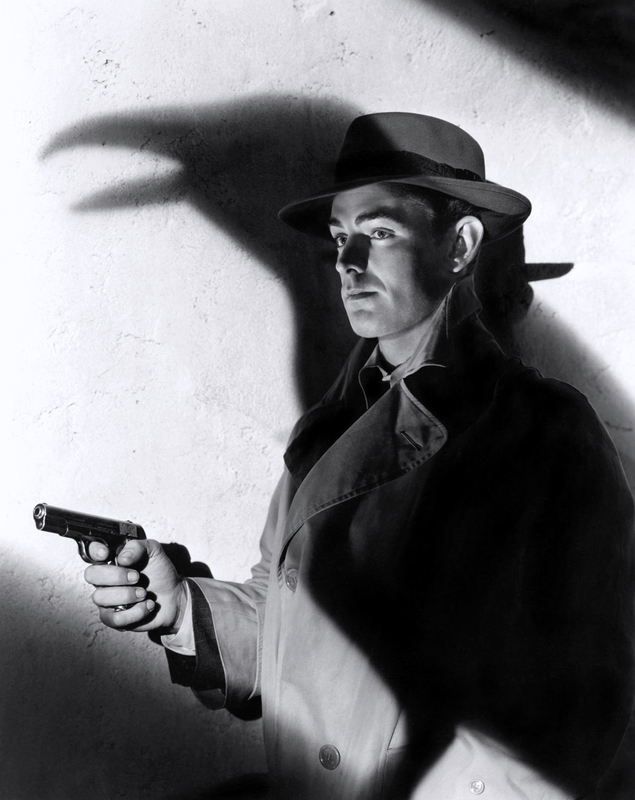 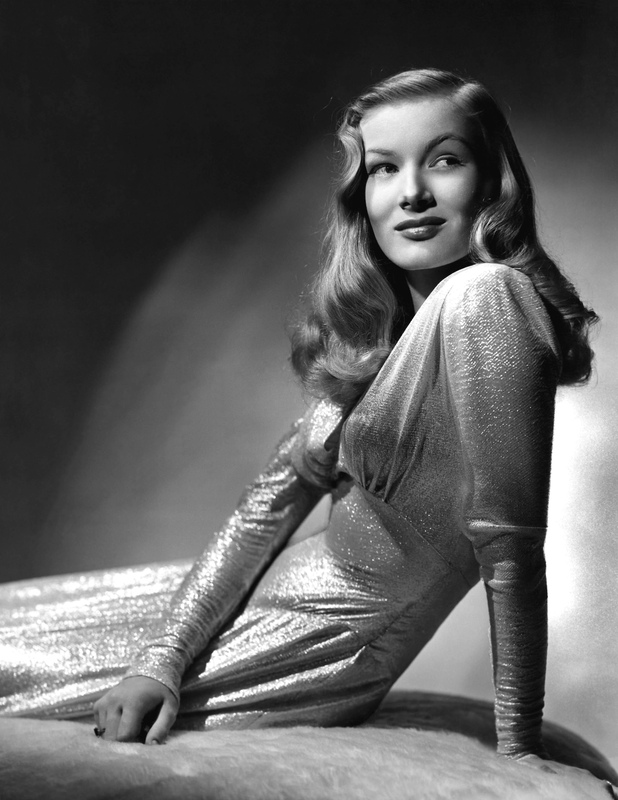 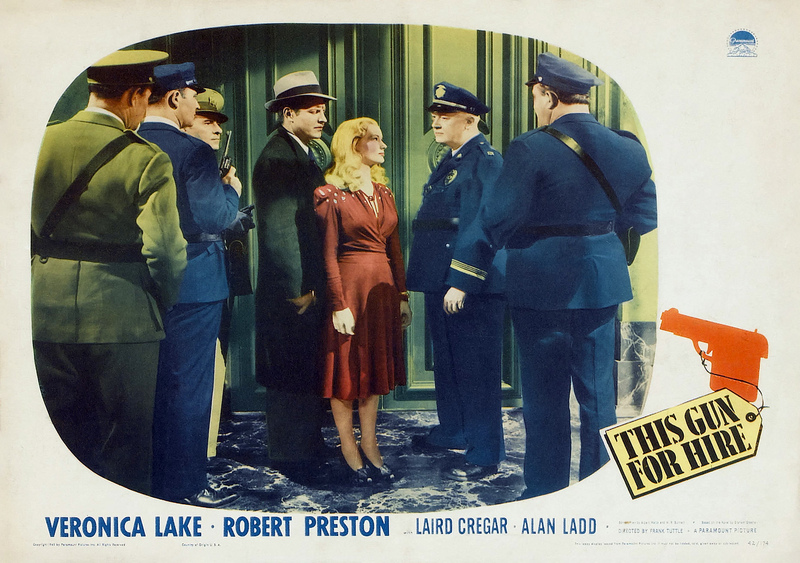 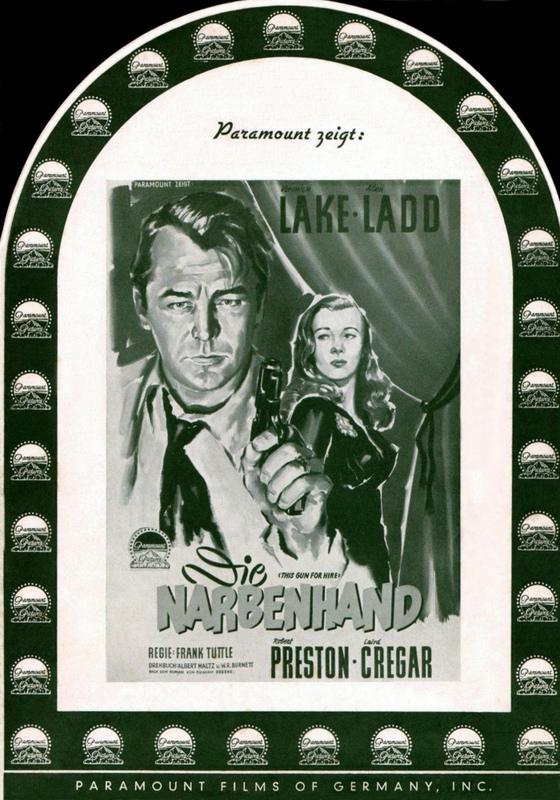 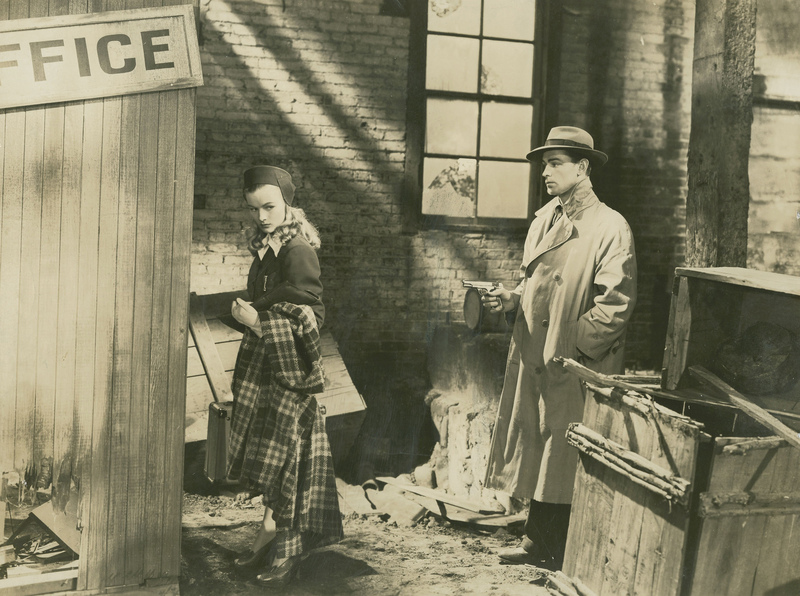 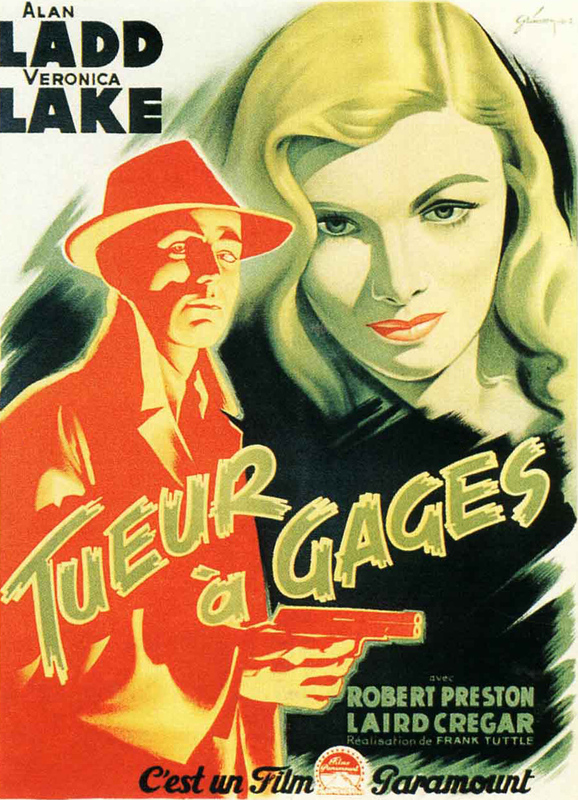 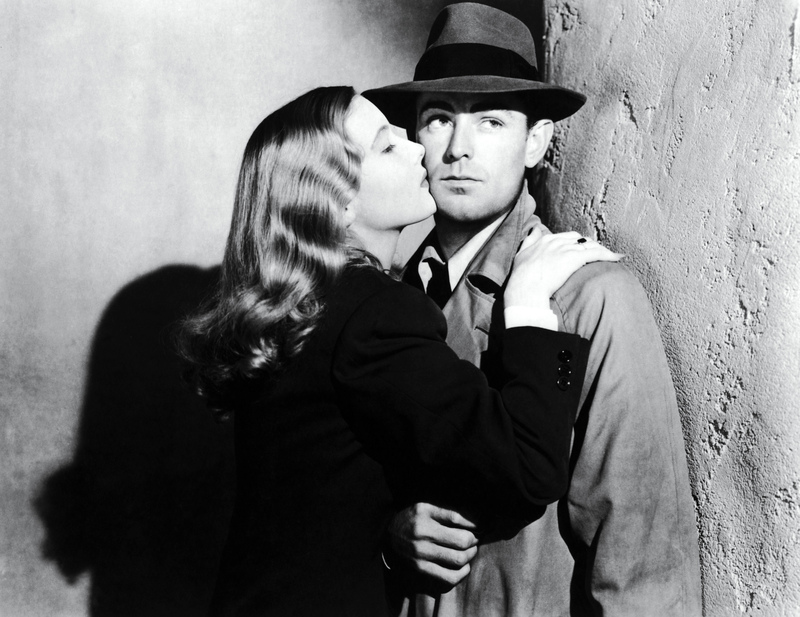 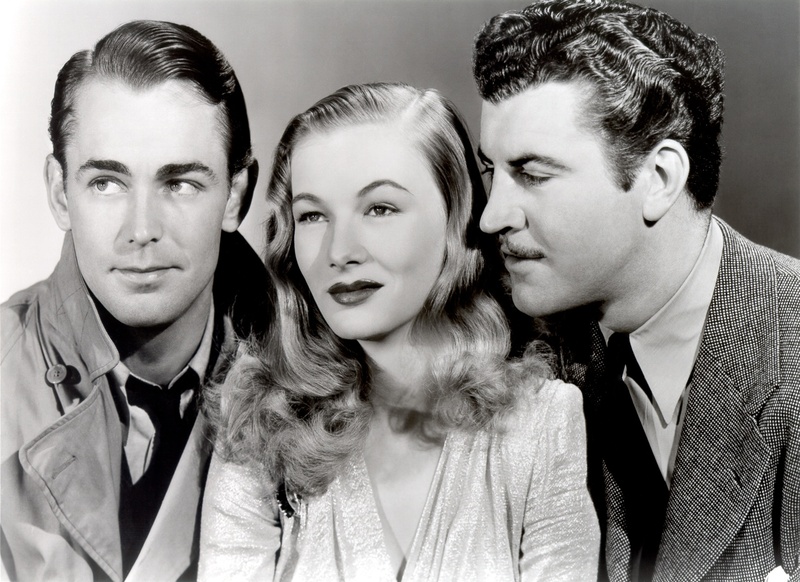 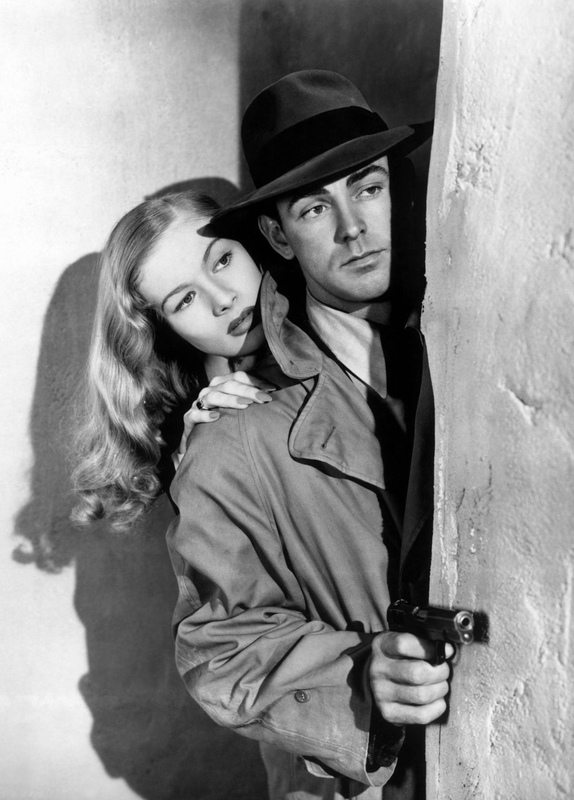 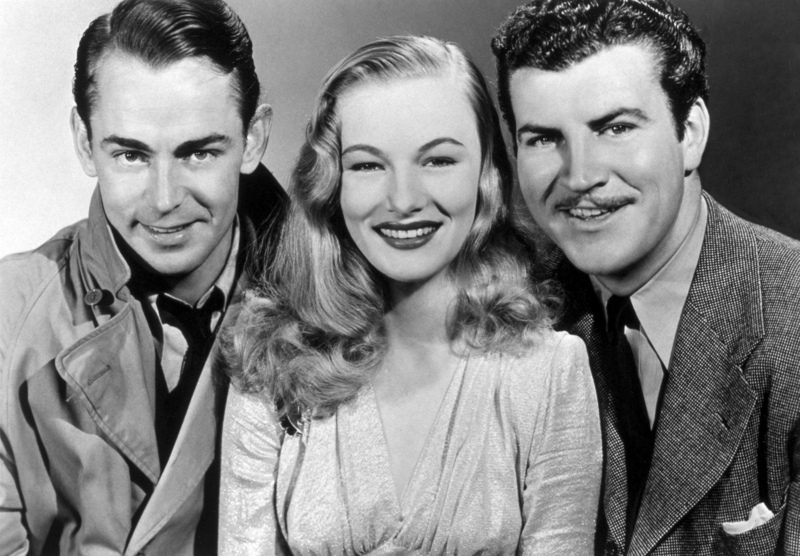 With Veronica Lake, Robert Preston, Laird Cregar, Alan Ladd, Tully Marshall, Marc Lawrence, Olin Howlin, Roger Imhof, Pamela Blake, Frank Ferguson, Victor Kilian, Patricia Farr, Harry Shannon, Charles C. Wilson, Mikhail Rasmuny, Bernadene Hayes, Mary Davenport, Chester Clute, Charles Arnt, Earle Dewey, Yvonne DeCarlo.